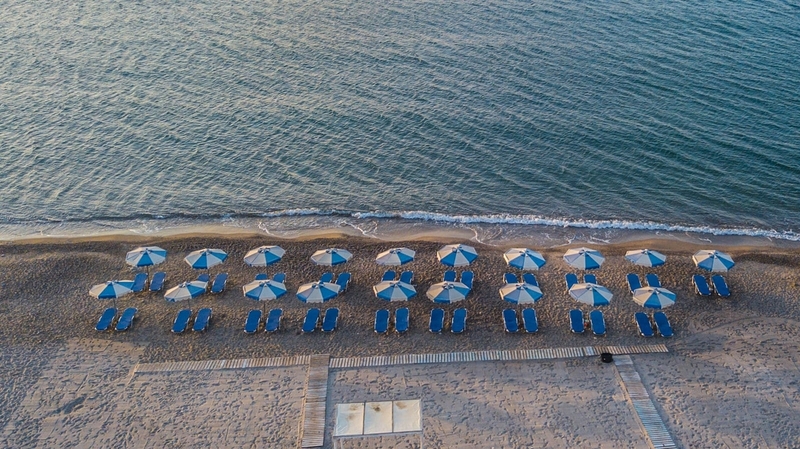 Just 30 metres from the sandy beach, this air-conditioned room has a balcony overlooking the Aegean Sea and the mountains. Includes a well-equipped kitchenette and a LED TV 26''. Please note that this room type can accommodate 2 adults and 2 children. Room Facilities: Balcony, Sea View, Telephone, Flat-screen TV, Air Conditioning, Wardrobe/Closet, Hairdryer, Toilet, Bathroom, Kitchenette, Refrigerator, Kitchenware Room Size: 27 square metres Bed Size: 1 Extra-large double, 1 Sofa bed. The decoration of the newly renovated Superior room is defined by elegance and refined taste. The warm atmosphere of the place embraces the guest and creates intimacy. 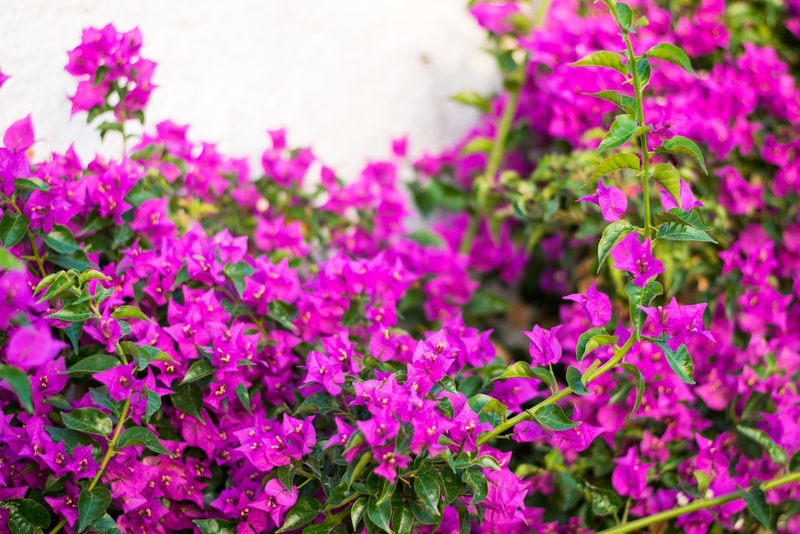 One can feel the breeze and enjoy the colors of the Aegean sea at first sight from the balcony. 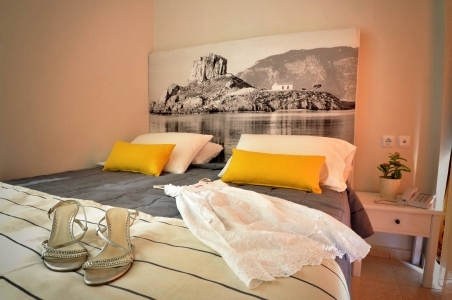 Just 40 metres from the sandy beach, this air-conditioned room has a balcony overlooking the Aegean Sea. Includes a LED TV 26''. Please note that this room type can accommodate 2 adults. Room Facilities: Balcony, Sea View, Telephone, Flat-screen TV, Air Conditioning, Wardrobe/Closet, Hairdryer, Toilet, Bathroom, Refrigerator. Room Size: 24 square metres Bed Size: 1 Extra-large double. The decoration of the newly renovated room is defined by elegance and refined taste. The warm atmosphere of the place embraces the guest and creates intimacy. 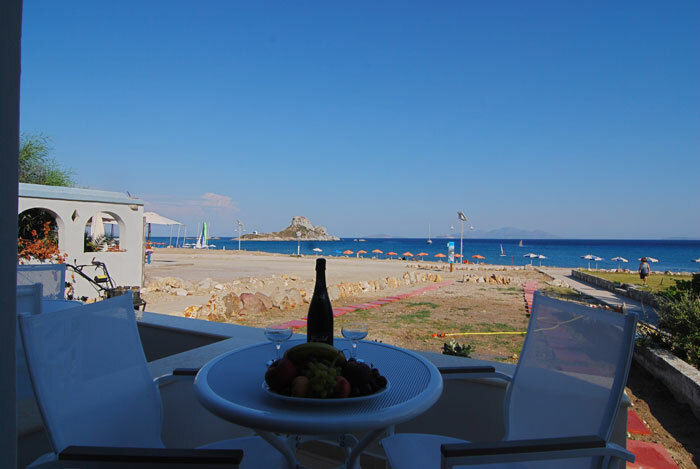 One can feel the breeze and enjoy the colors of the Aegean sea at first sight from the balcony. 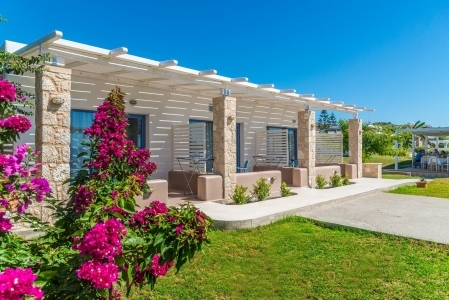 Just 30 metres from the sandy beach, this air-conditioned Superior Bungalow has a balcony overlooking the Aegean Sea. Includes a LED TV 26''. Please note that this room type can accommodate 2 adults. Room Facilities: Balcony, Sea View, Telephone, Flat-screen TV, Air Conditioning, Wardrobe/Closet, Hairdryer, Toilet, Bathroom, Refrigerator. 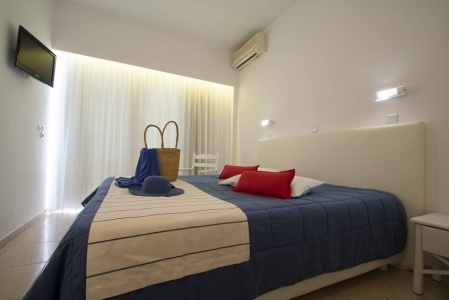 Room Size: 27 square metres Bed Size: 1 Extra-large double. 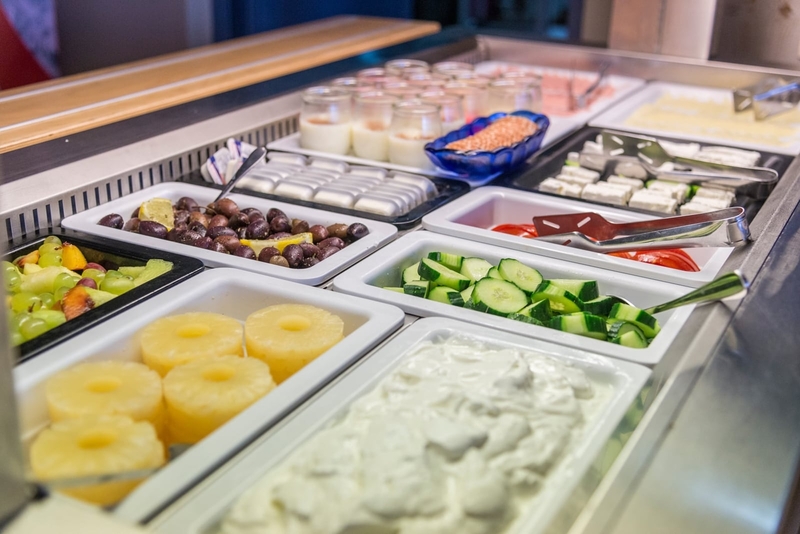 Welcome to the Aegean blue, the Greek warmth, the Mediterranean flavours. 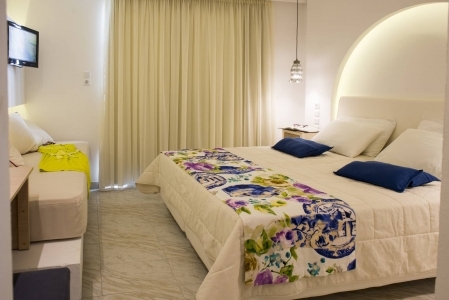 Kordistos hotel has beed completely renovated in year 2015. 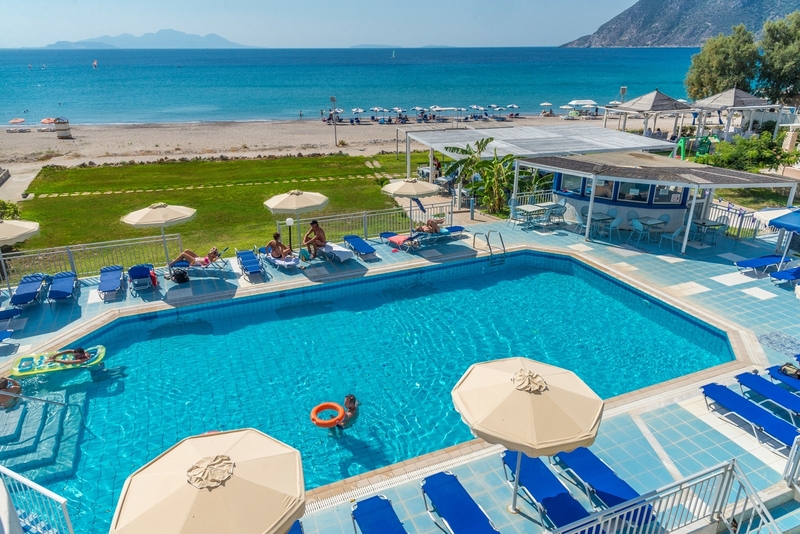 Kordistos Beach hotel is a family run hotel is here to provide you the most relaxing vacation. 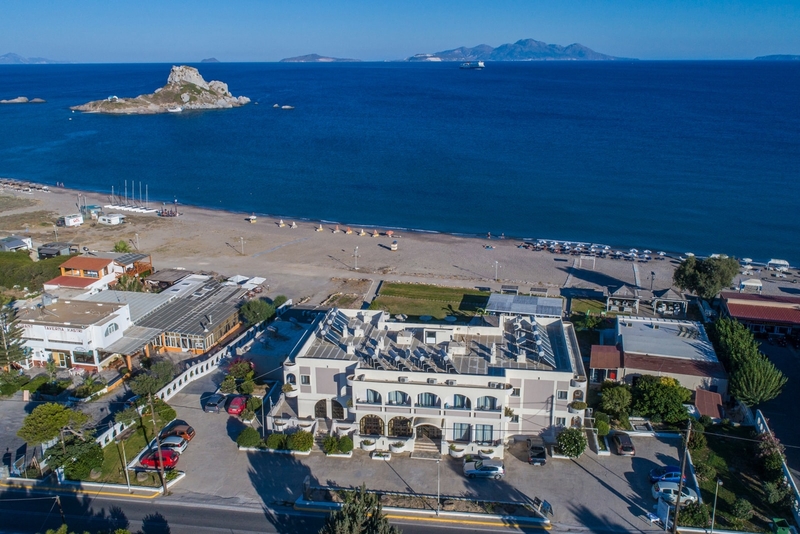 The hotel provides all necessary facilities and services, such as: reception, lobby, bar, satelite TV corner, Internet corner, greek taverna restaurant, swimming pool, pool bar, hydro massage, beach volley court, children's pool and playground. 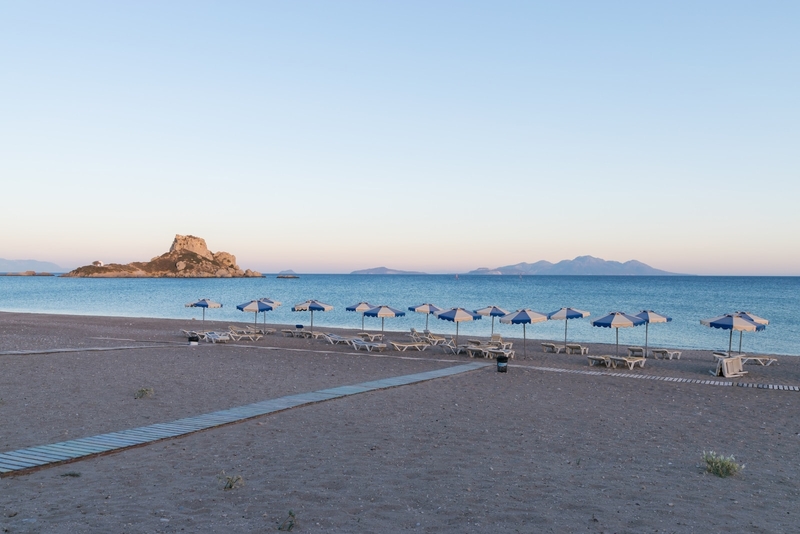 Here, authentinc hospitality meets the heart of the Aegean Sea and you will find a unique haven to relaxe and unwind. We welcome you to Kordistos Hotel. If cancelled up to 7 days before date of arrival, no fee will be charged. If cancelled or modified later, 30 percent of all nights will be charged. In case of no-show, the total price of the reservation will be charged. 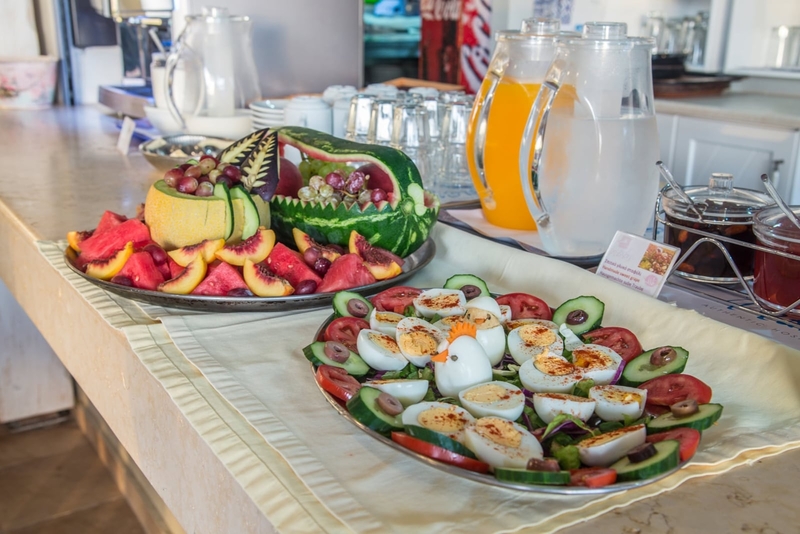 Buffet Breakfast is included in the room rate. Prepayment: No deposit will be charged. One child under 2 years stays free of charge in a child's cot/crib. One child from 2 to 6 years stays free of charge when using existing beds. There is no capacity for extra beds in the room. The maximum number of children's cots/cribs in a room is 1. Any type of extra bed or child's cot/crib is upon request and needs to be confirmed by management. General: Restaurant, Bar, Garden, Safety deposit box, Air conditioning, Snack bar, Sun terrace Pets are allowed on request. No extra charges. Free private parking is possible on site. Wi-fi is available in the entire hotel and is Free of charge. 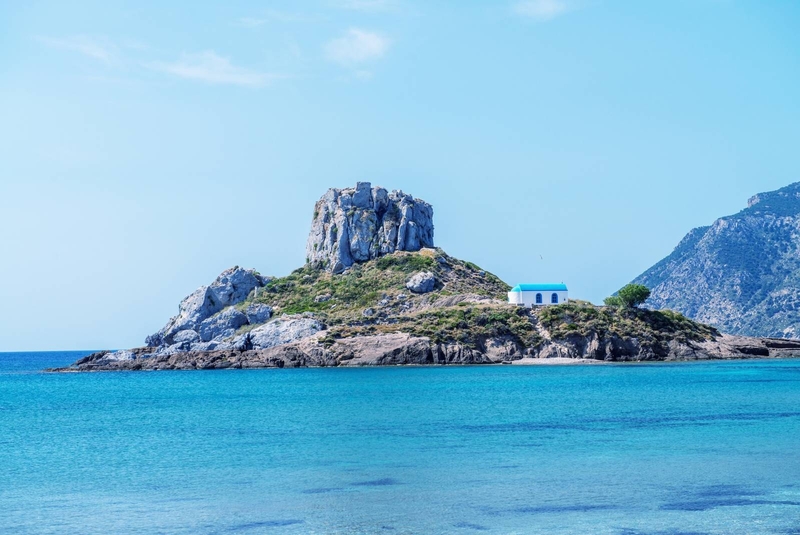 KEFALOS (KEPHALOS) is located at the MUNICIPALITY OF HERACLEIDON, the West part and it is the largest municipality of Kos, the island of Hippocrates (father of medicine). 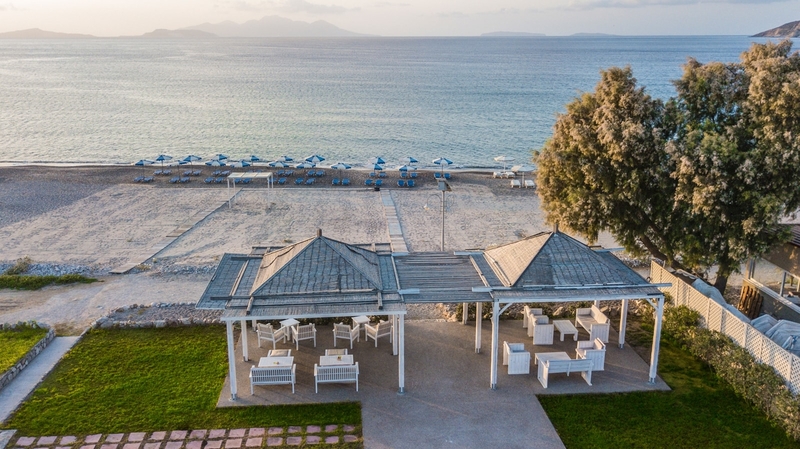 Kordistos Beach Hotel locaded right in the heart of a picturesque bay, 30 meters from a sandy beach, close to the beautiful village of kefalos, only 15 minutes from Kos airport. A very nice hotel. Clean and modern rooms. great location. Great staff, very nice position and wonderful view!! The dishes "a la carte" were fantastic! I recommend the grilled calamari. 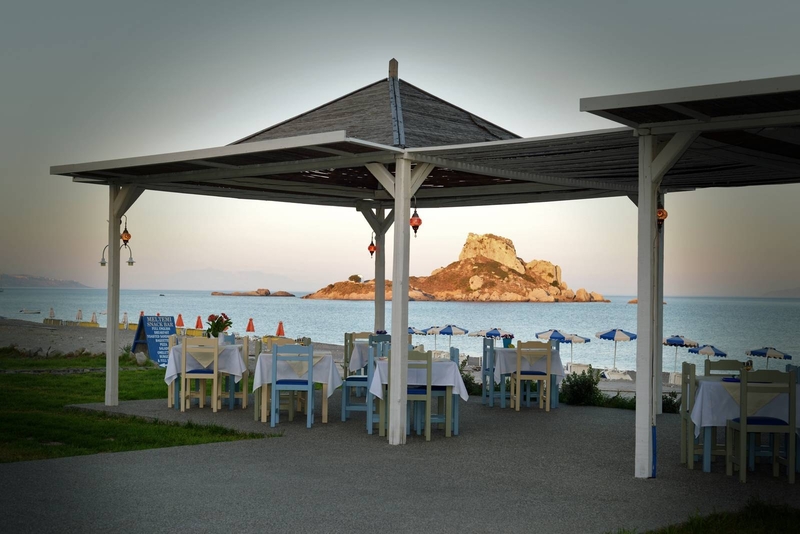 The hotel is at the most amazing spot of Kefalos. Our balcony (bungalow room) had the greatest view to the sea. The room was very clean and spacious. We loved our stay! Great hotel! I've scored comfort as 4 for lack of space in certain cases (e.g. no place to put your stuff in the bathroom). However this is a minor issue and the solution is simple - do not bring much stuff:) It's a beach holiday anyway... We look forward to come back next year! We love to stay at Kordistos. Beautful seaview with a nice green garden with graslawn. Very good breakfast, much better than last year! Clean pool and clean rooms. Very nice Staff. We will come back next year. We are very satisfied. Penso che l'hotel sia in una delle pi? 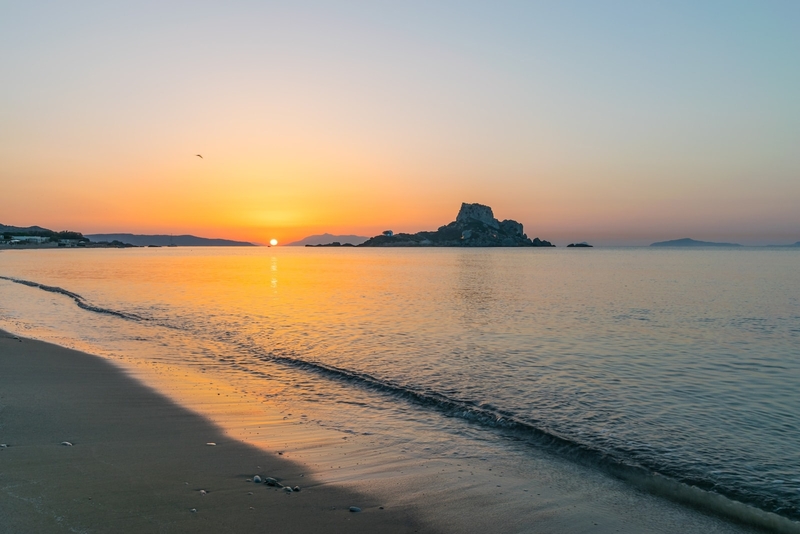 belle spiagge di Kos. 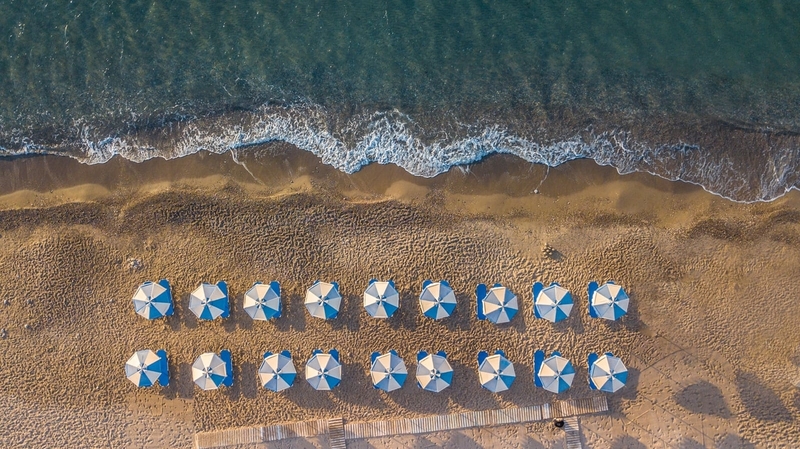 Anche se lontano dal paese per una vacanza al mare la location ? perfetta. Alloggiavamo in una delle camere da poco ristrutturate ed era bella e comoda. 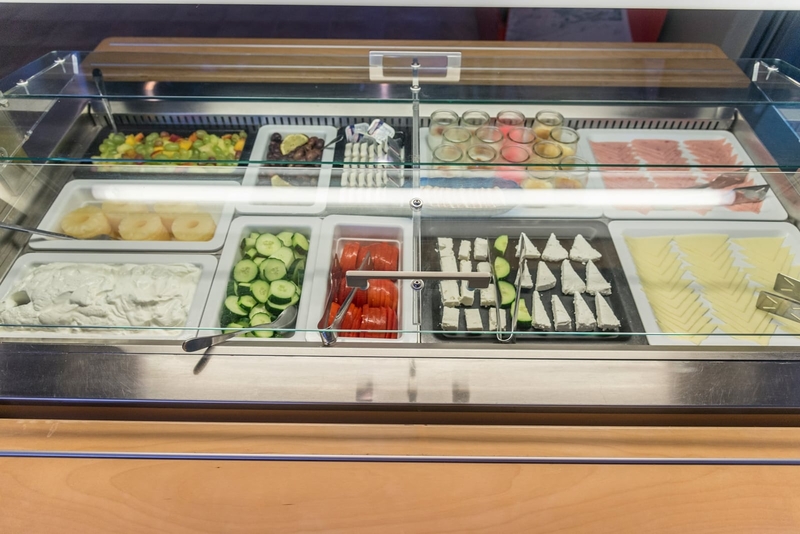 Ristorante buono e abbastanza economico. 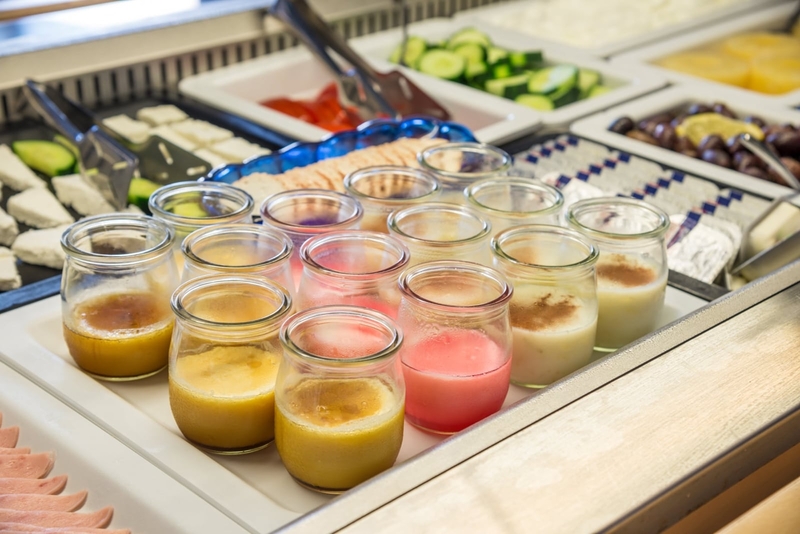 Migliorerei la colazione con aggiunta di qualcosa in pi?. Se si fa la mezza pensione si mangia tanto e bene ma non c'? la possibilit? di scelta. Lo consiglio! Its a nice Hotel at Kefalos. 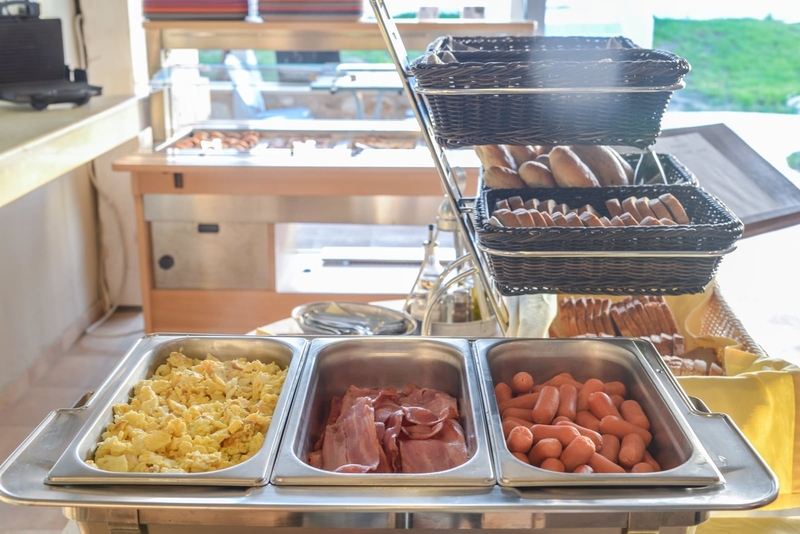 Only the Breackfast-Buffet are not so spezial, but the Food was okay. 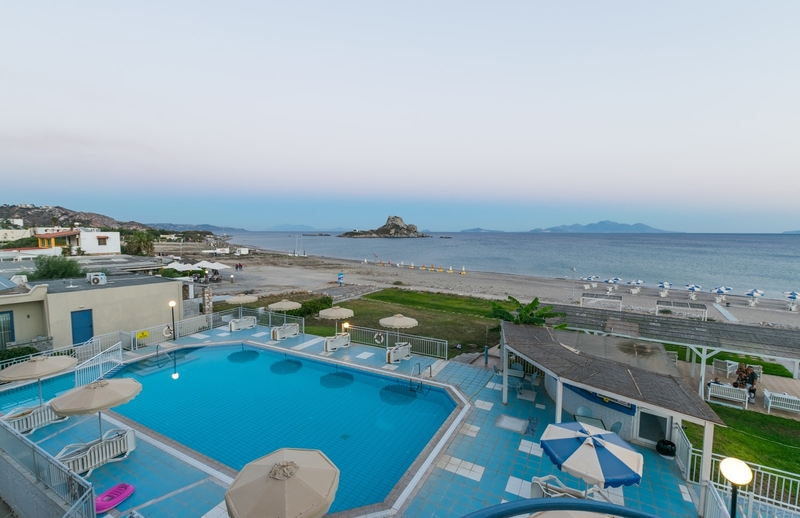 The hotel stands in the most beautiful part of Kos Island. Many wonderful beaches nearby. AUTO is needed to full enjoy the rest part of isle and other beaches (MARKOS and LAGADA the top for relax and silence). The Hotel is really perfect cleaned every day. SUGGEST: Maybe a contact phone on reception to call receptionist and breakfast should be more various (some cakes and patisserie). 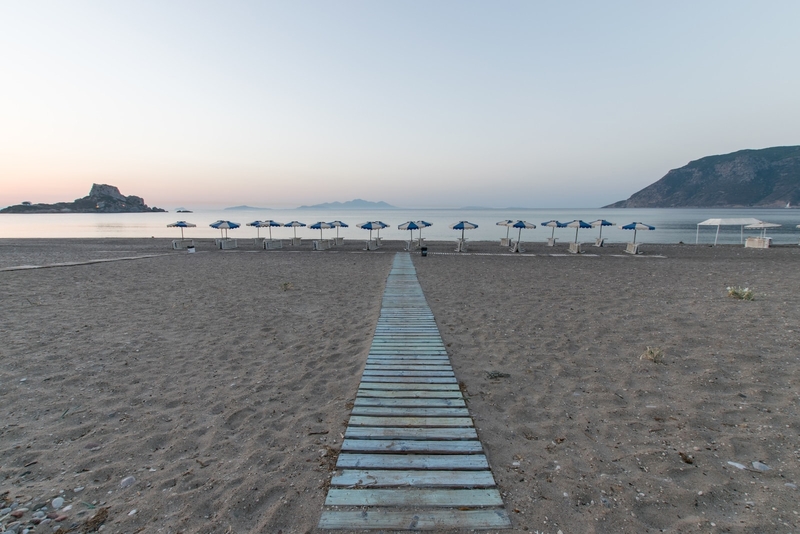 if I will come in Kos sure I will come back! My wife and I have been very well in this hotel, the view is spectacular and the staff is very helpful and kind. Thank you! We enjoyed the time there very much and had a lot of fun!